“I’m excited to support exclusive negotiating agreements (ENA) with our Oakland A’s at both the Coliseum and Howard Terminal sites. This doubles our chances of getting to a great ballpark project on time. “I’ll be formally requesting the City Council authorize negotiations with the A’s for an ENA at the Coliseum while I’ll also urging the Commissioners of the Port of Oakland to approve an ENA for Howard Terminal at their April 26th meeting. 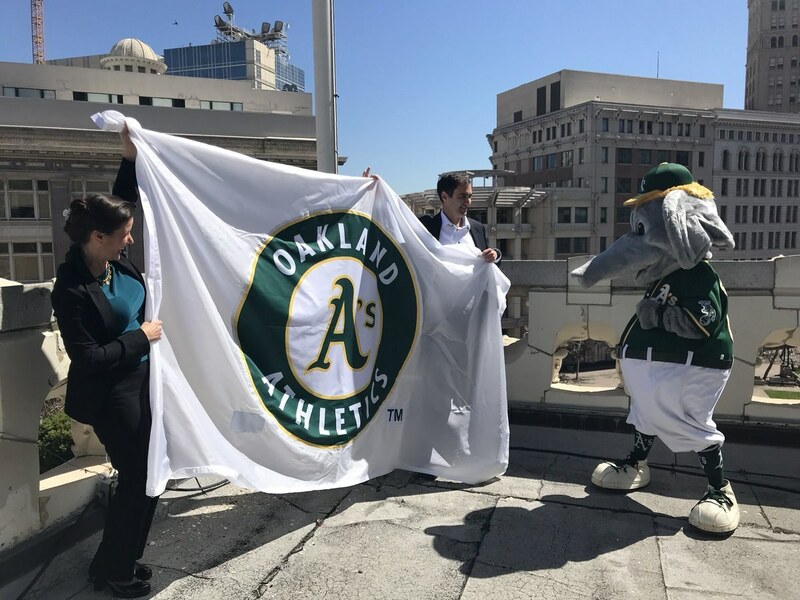 “Supporting the A’s at both locations allows the team to explore both options and ensures that no matter where the A’s play ball – it’ll be in Oakland.